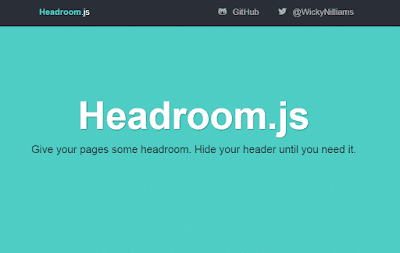 In this post, find a compiled list of 15 jQuery plugins that can be used to create sticky headers, footers, sidebars or navigation. Some of the plugins in list below allow you to stick any DOM element. 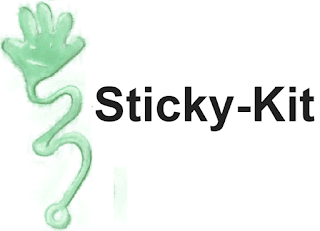 These plugins are light-weight and easy to integrate. 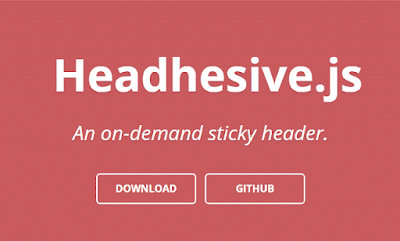 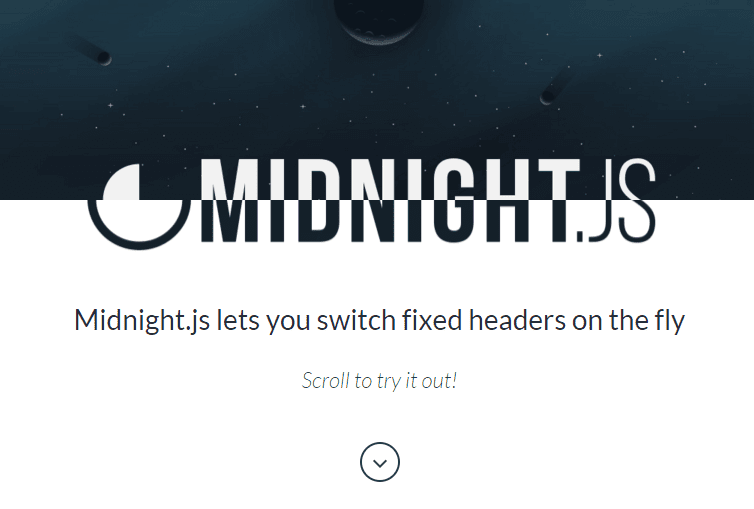 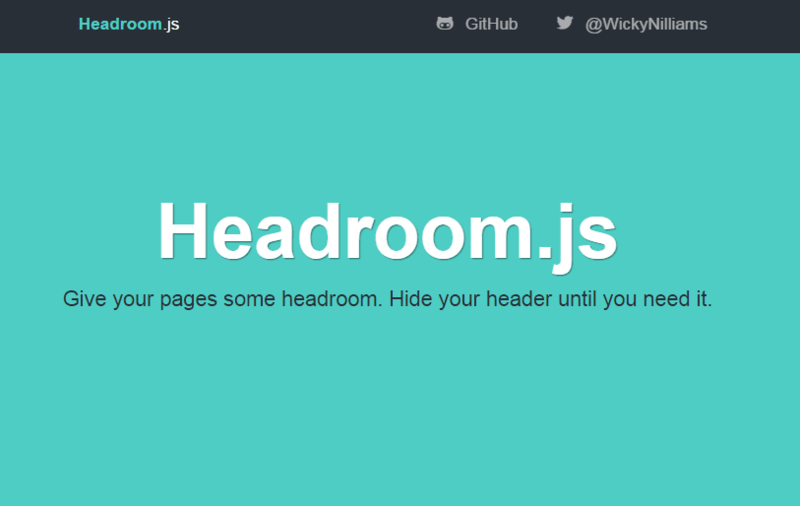 Headhesive.js creates an on-demand sticky header. Specify where you want your header to become fixed and the rest is magic. stickUp is a jQuery plugin that "sticks" an element to the top of the browser window while scrolling, always keeping it in view. 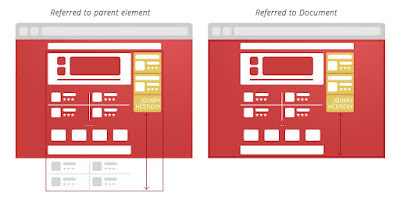 This plugin works on multi-page sites, but has additional features for one-pager layouts. 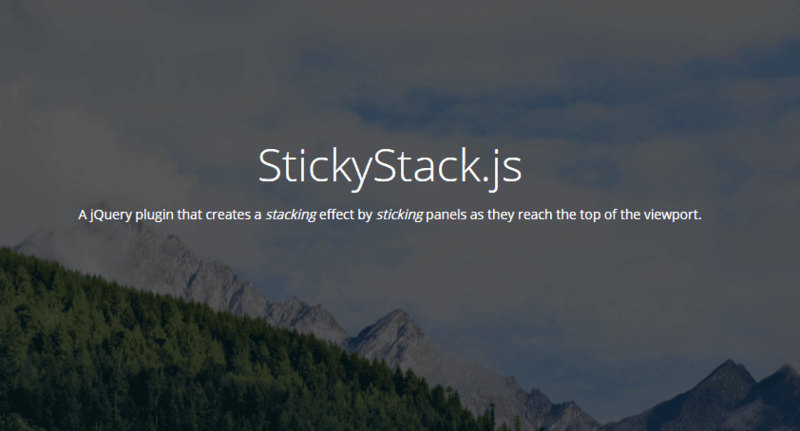 StickyStack is a jQuery plugin that creates a stacking effect by sticking panels as they reach the top of the viewport. 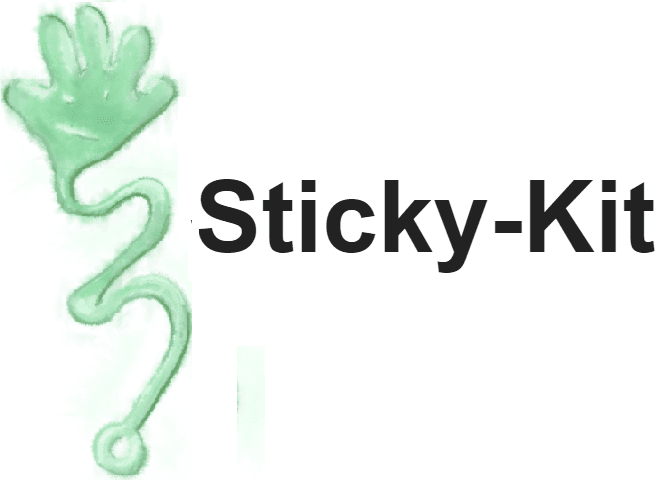 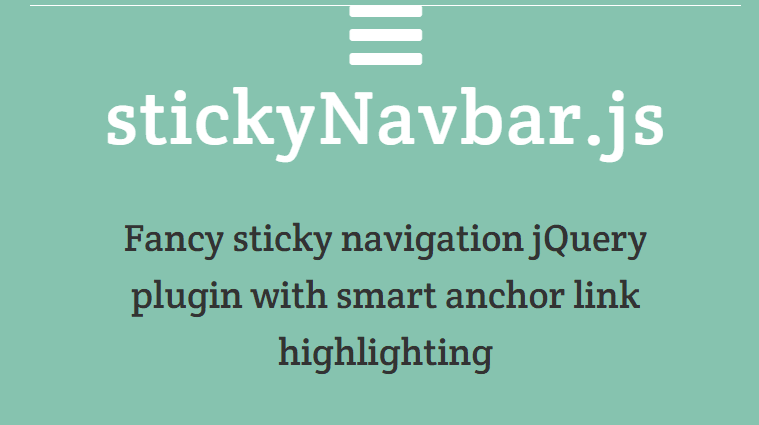 Stickr.js is a jQuery plugin that helps you create multiple sticky elements on a page and comes with a robust set of options that allows anyone to make it work great on their setup. Headtacular is a nice minimalist sticky header a jQuery plugin.As the user scrolls, the script will check if they have scrolled past the scrollPoint. 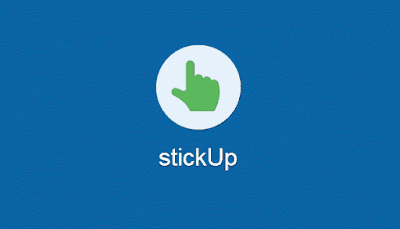 If so, it will add the CSS class .is-stuck to the targeted object. 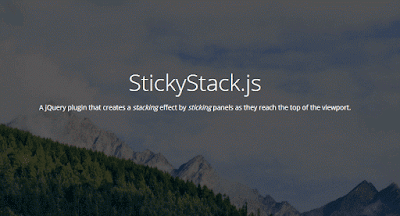 It's a simple jQuery plugin for making sticky header. 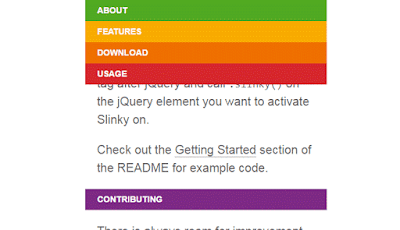 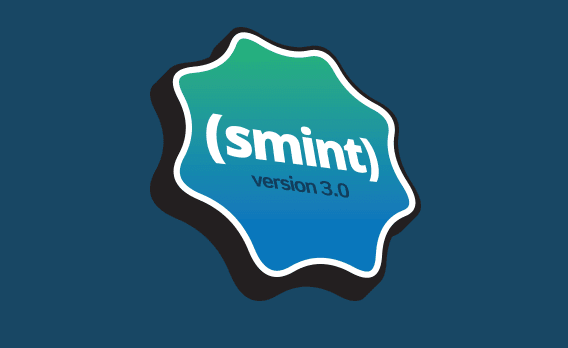 Stick Em Up is a jQuery plugin that provides easy way to determine when an element has been reached, passed, and passed back. 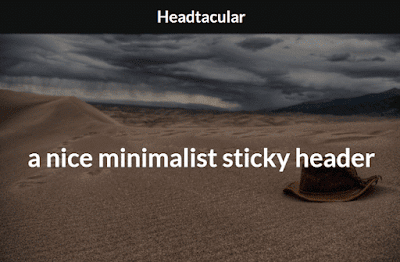 HC-Sticky is a cross-browser jQuery plugin that makes any element on your page float. It is used for sidebars on long pages, so they can be visible all the time user scrolls down the page, instead of an empty space visitors usually see. 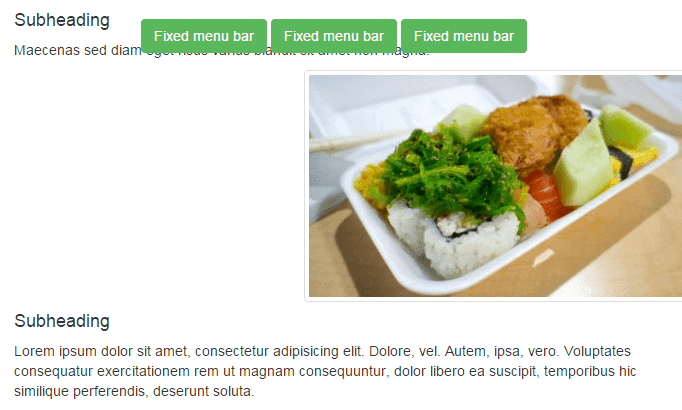 It is also used for floating top menus, emphasizing it to the user at all time. 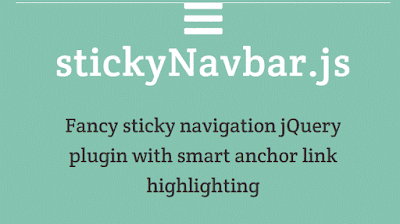 stickyNavbar is a jQuery plugin that helps you stick your navigation bars to the top of the browser window during scrolling.